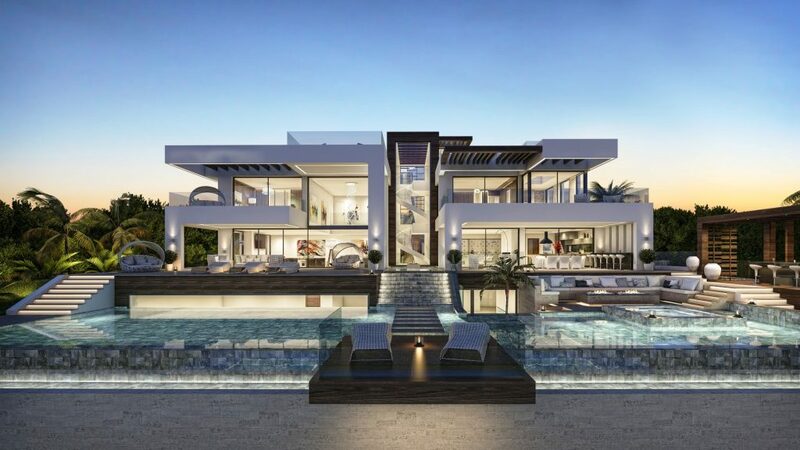 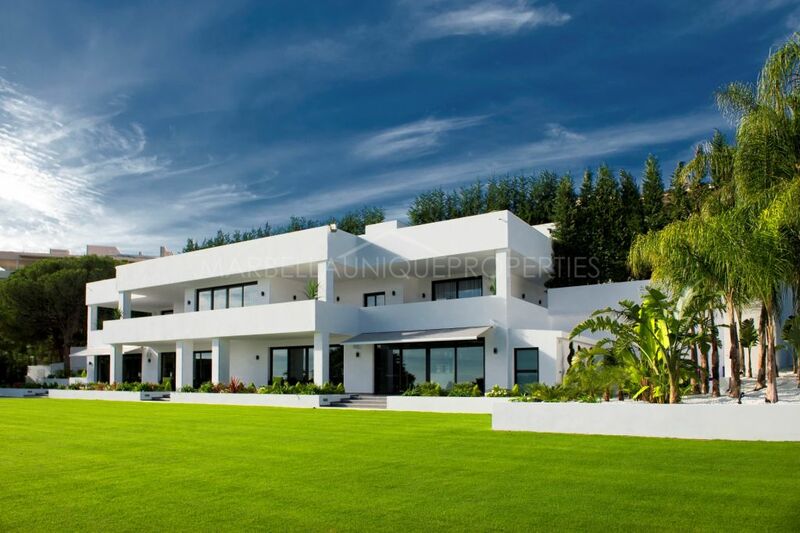 Open views over the famous Aloha golf course and towards La Concha Mountain are enjoyed from this luxury 5 bedroom, 5 bathroom villa located in Nueva Andalucia. 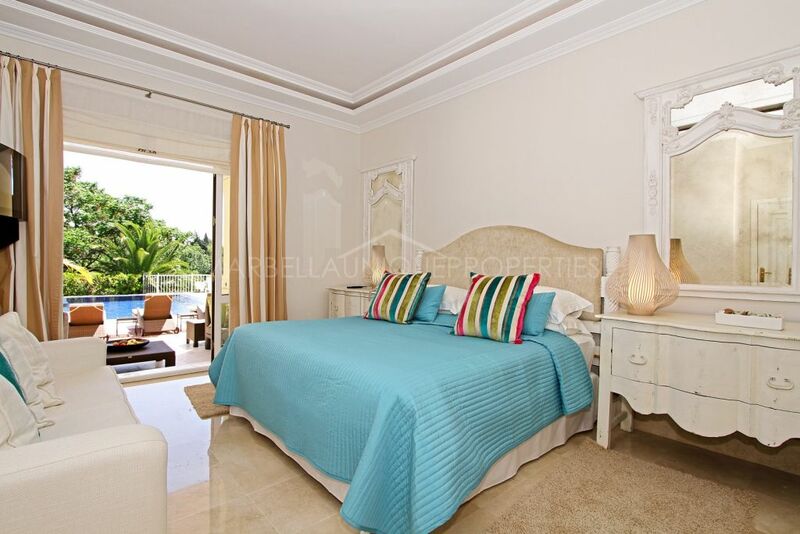 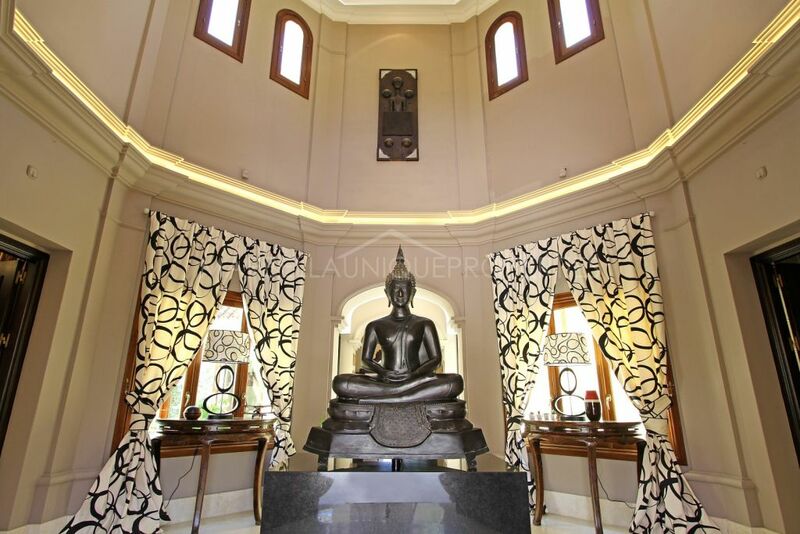 Elegantly furnished with all new furniture, spacious and bright this property is built over 2 floors. 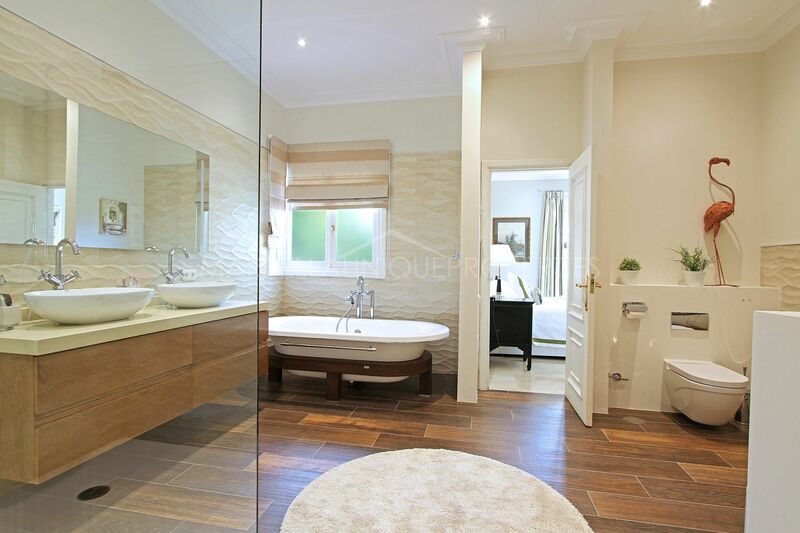 The first floor comprises of a beautiful entrance hall, fully fitted kitchen with separate laundry room, luxury dining room, very large living room and a fabulous master suite with ample terrace and a private office. 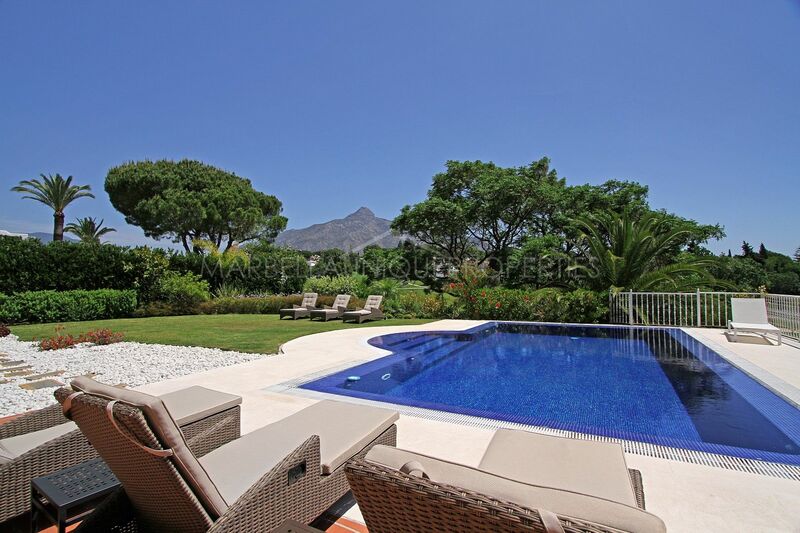 The garden floor includes 4 bedrooms all en-suite, a cinema room, play room and storage room. 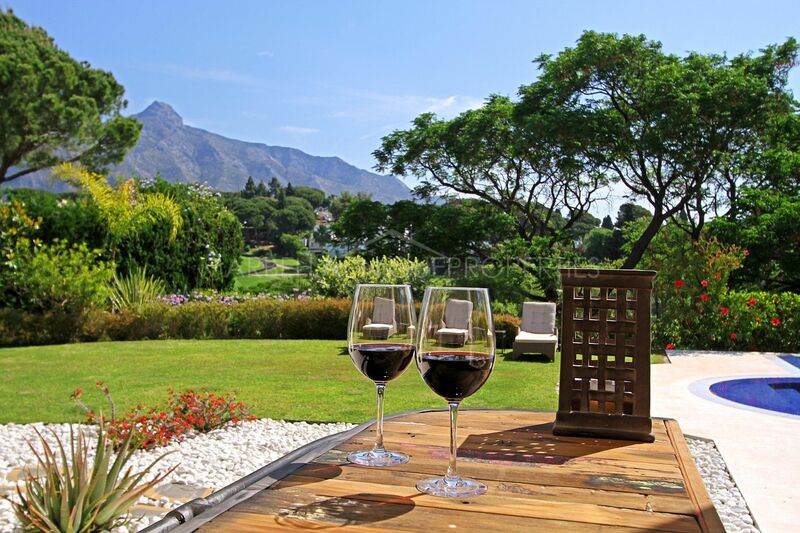 The garden floor bedrooms open out onto the garden with private swimming pool overlooking the golf. 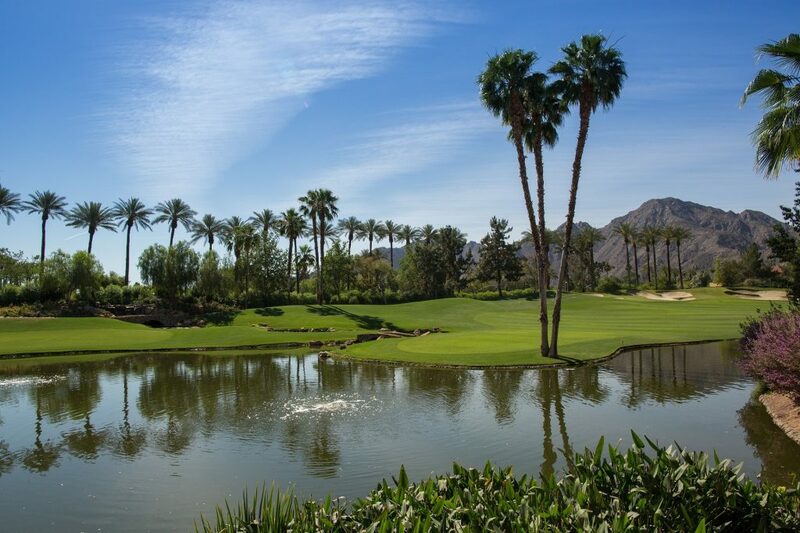 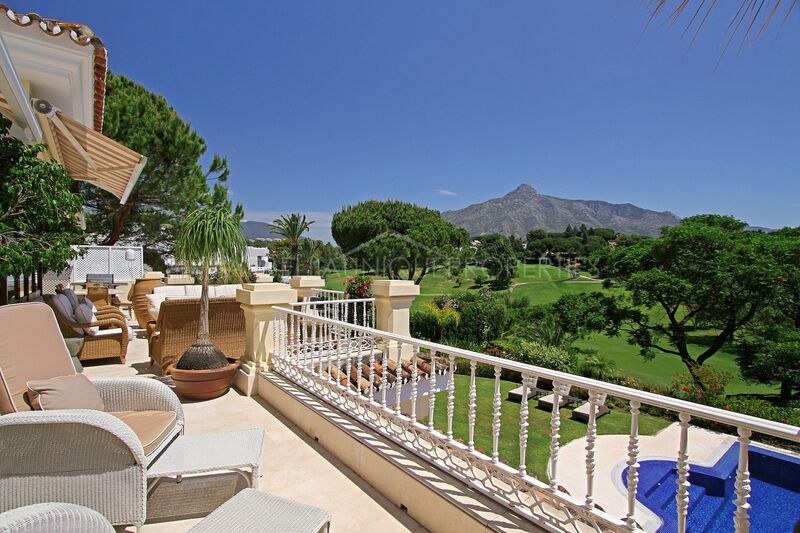 Top quality finishes, this property is located within walking distance to amenities such as restaurants, bars/cafes, supermarkets and various golf courses. 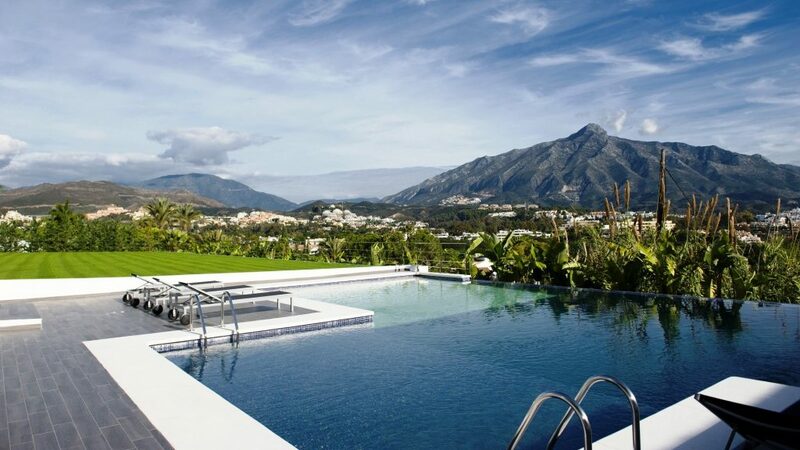 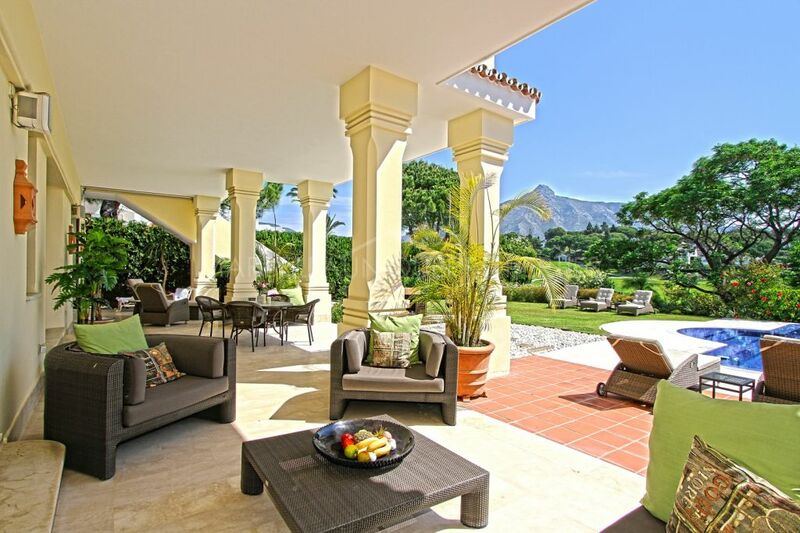 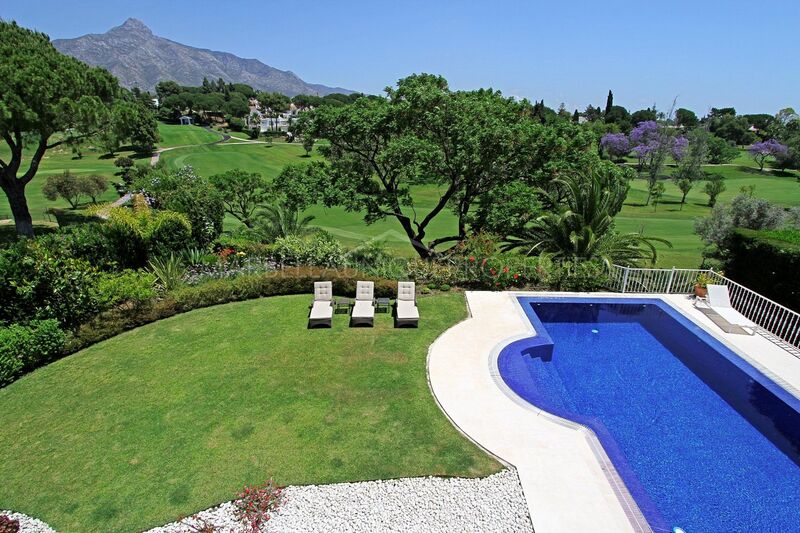 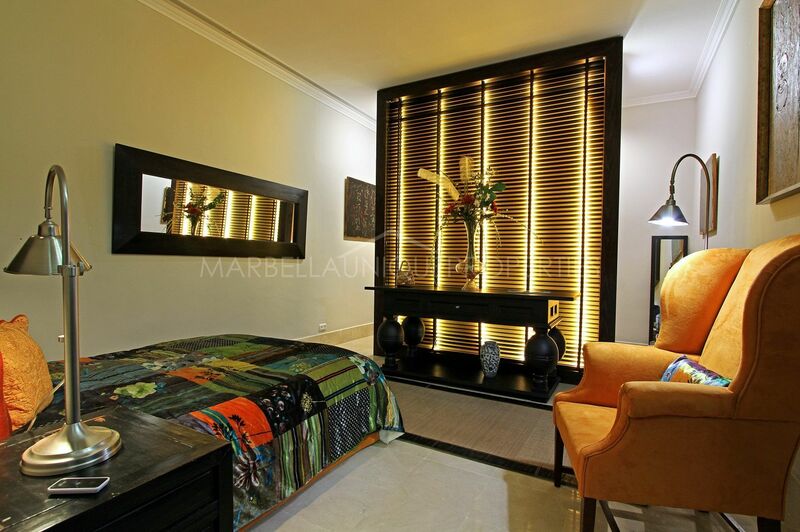 An ideal location only a few minutes’ drive from Puerto Banus. 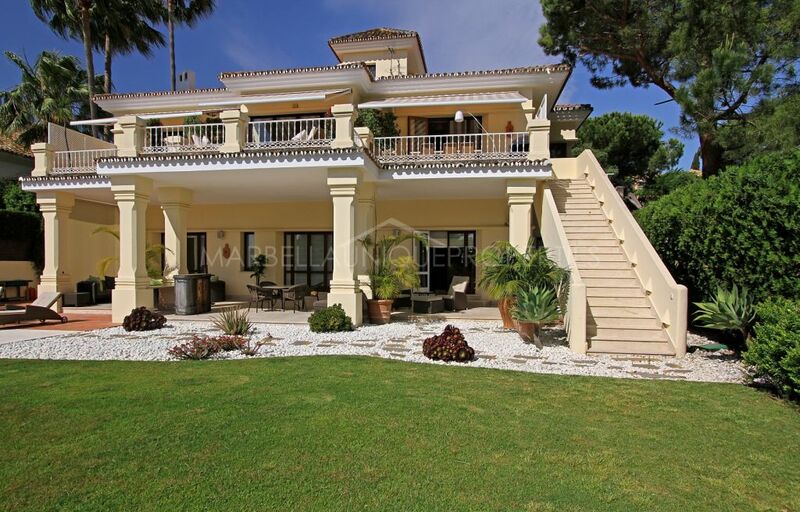 Please, send me more information about ref 239-00320P, Villa in Aloha, Nueva Andalucia or similar properties.